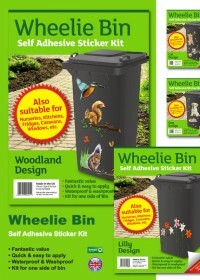 Category: Wheelie Bin Numbers, Wheelie Bin Stickers. 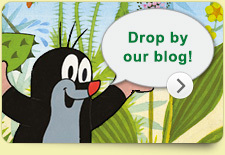 Fed up of your wheelie bin going walkabout on collection day? 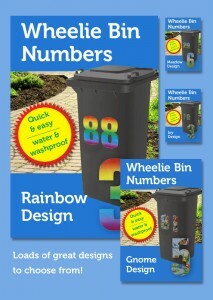 With Wheelie Bin Numbers from Classic Sign you need never worry about losing your wheelie bin again. 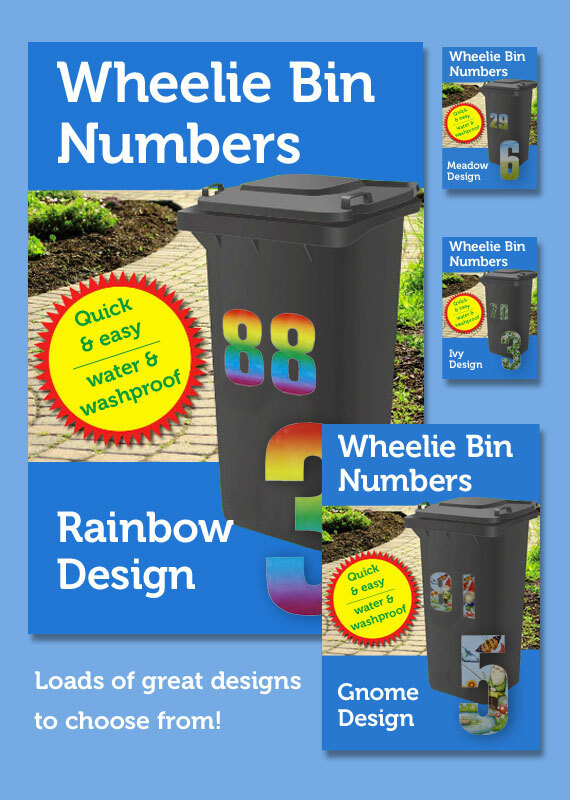 Using these great sticky numbers for wheelie bins to personalise your wheelie bin with your house or apartment number will make it stand out from the crowd for all the right reasons. With 13 eye-catching designs to choose from your bin will be both attractive AND instantly recognisable. These self adhesive Wheelie Bin Numbers are 17cm high and make the perfect partner for our best-selling wheelie bin decorative kits, adding a flourish of individuality to your refuse receptacle. All our wheelie bin house number stickers are 100% manufactured in the UK using the highest quality waterproof vinyl. Quick and easy to apply, they will rejuvenate your wheelie bin in seconds and will make sure it never goes walkabout again.